The cloud era is driving change. Innovation is leading the way through this phase of digital transformation. 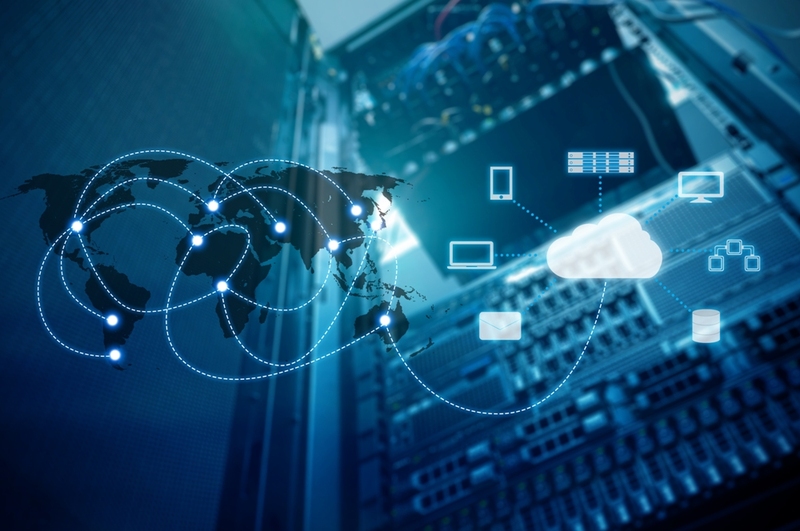 Software-defined solutions are setting the stage for the future of networking, and while SD-WAN is stealing the spotlight, there is a wholesale makeover of operations underway. Ericsson (News - Alert) UDN announced the addition of Mode to its partner ecosystem. The pairing is going to the edge to provide Fortune 500 firms with an entirely new category of global enterprise network, and like SD-WAN offering a new day in networking. Managing multiple networks on a global scale is no small task. And while the reliability and security of MPLS is certainly comforting, it is quite rigid. Service providers and enterprises can leverage this private core network to avoid scaling issues as well the costly and unbending nature of antiquated edge solutions. In specific, Ericsson UDN (Unified Delivery Network) is now melded with Mode HALO to reinvigorate the private core network. Mode’s routing algorithms play a central role in the cloud service solution. The self-service solution enables migration into the modern age of performance, while introducing flexibility and a reduction in cost. The network is at the center of operations for every business. Whether it’s a retail operation in SoHo or some Silicone Valley startup, productivity and profits are pushed by the network. Mounting network demands are driving the movement to software-defined, agile, flexible solutions. SD-WAN or sibling, is your network ready?